Support partners are strongly encouraged to come and kiddos welcome. GentleBirth uses a very modern combination of mindfulness, hypnosis, sports psychology, CBT, evidence and technology for a unique brain training for birth experience. GentleBirth knows that a positive birth can look many different ways and that there is never a one-size-fits-all route. The workshop encourages people to be curious about the process by helping to explore common birth paths, our perception of pain, how to mentally and emotionally navigate options, the differences between interventions and solutions, comfort measures, individual preferences and how to let those be known. 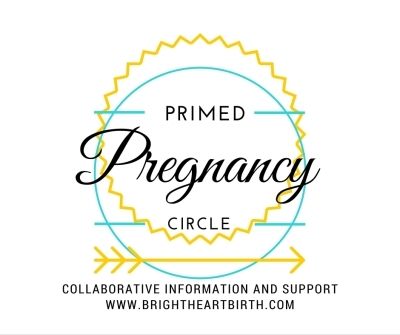 The skills you will master through the GentleBirth program will leave you feeling more calm, confident and connected; guiding you to become more resilient and present for a positive birth experience and give you coping strategies that you will continue to use in daily life and throughout your parenting journey. and have common pregnancy questions answered. Supporting Reno, Carson City, Truckee, Tahoe and surrounding areas.